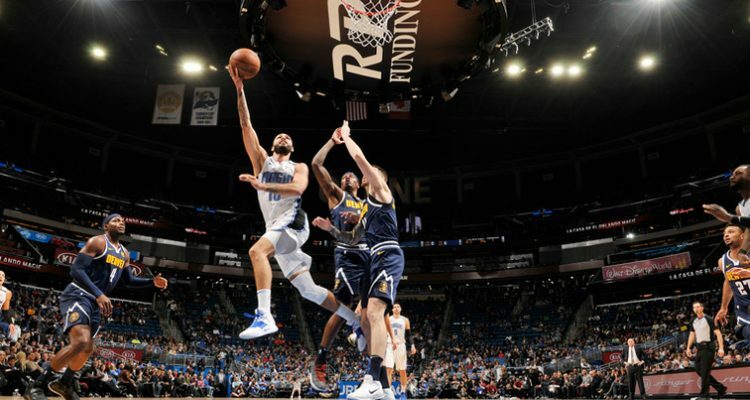 After picking up a much needed 105-90 victory over the Miami Heat on Tuesday night, the Orlando Magic were hoping to extend its winning streak to three in a row when they welcomed the Denver Nuggets into town on Wednesday night. With the Magic just days removed from playing Denver out west, Orlando was aiming to get themselves back over the .500 mark. Denver (17-7) had other plans in mind as the Nuggets got a strong performance from shooting guard Jamal Murray, who scored a game-high 31 points and guided his club to a 124-118 win in overtime over Orlando. The Magic fall to 12-13 on the season and take the floor next when they face the Indiana Pacers on Friday night at home. Tip-off is slated for 7 p.m. Eastern Time. 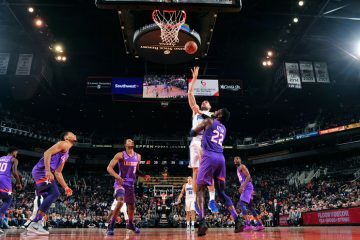 Despite getting solid performances from center Nikola Vucevic (24 points, 15 rebounds) and guard Evan Fournier (26 points, the Magic were not able to generate enough offense to get by Denver, whom won its seventh consecutive game. Orlando made sure to throw up plenty of 3-point attempts on the evening, as the Magic attempted 49 from downtown. 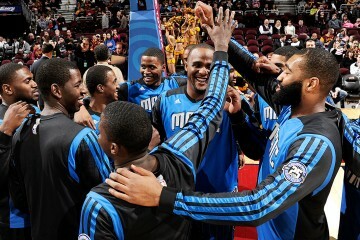 The Magic ended the night hitting 20 3-pointers but that still wasn’t enough to get by the Nuggets in overtime. Denver controlled the extra period, out-scoring Orlando 12-6 and keeping Vucevic and Fournier in check. Aaron Gordon ended the evening with 19 points and Terrance Ross came off the bench to score 17, respectively. 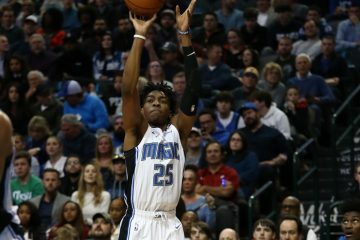 The Magic will now enter a five game stretch that will see them play four games at home and one on the road at the Dallas Mavericks.